FFAD is a fitness challenge like no other! The idea is to show average civilians how physically demanding a FireFighter's job is. It's also a chance for current Firefighters and other 911's to test their current fitness levels and see how they measure up! A great spectator event! Watch the competition, try on the gear, test-drive some FF tasks and more! "Feeling gratitude and not expressing it is like wrapping a present and not giving it." (William Arthur Ward). Reebok CrossFit FirePower are strong supporters of the Canadian Fallen FireFighers Foundation. We want to acknowledge all FireFighters for their bravery and profession and to support families of our fallen brothers, knowing they will do the same should our need arise. Special thanks to Milton Fire Department for their strong support in planning and running the day, as well as members of various local Fire Departments for their support in equipment, and promoting the event. 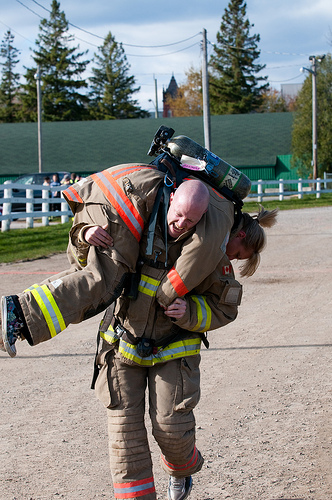 Canadian FireFighter Appreciation Day & the charity fitness challenge was founded in 2009 by George & Andrea Savard, owners of Reebok CrossFit FirePower; a CrossFit, boxing and 911 training facility in Milton, Ontario Canada. George Savard is a 15 year Toronto firefighter. With the help of their firefighters and police staff members as well as numerous other volunteers, this non-profit event came to life and each year continues to grow! To date FFAD has raised close to $50,000 for the CFFF! CrossFit is the principal strength and conditioning program for many police academies and tactical teams, firefighters, military units, and hundreds of other elite and professional athletes worldwide. The CrossFit program was developed to enhance an individual’s competency at all physical tasks. 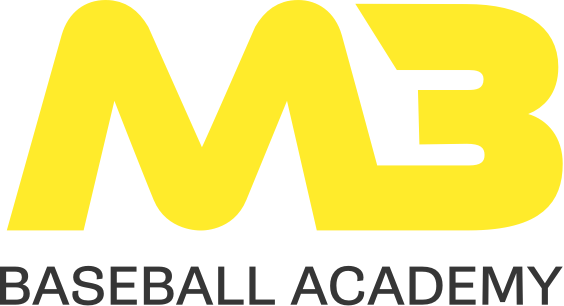 Athletes are trained to perform successfully at multiple, diverse and randomized physical challenges. The first Canadian FireFighter Appreciation Day was in 2009 at the FirePower training centre. After a super successful premiere, 2010-2013 years were sold out for teams 2 months in advance! In 2014, the Savards were invited to Ottawa as special guests of the CFFF to paticipate in the annual Fallen FireFighters Dedication ceremony an to receive an award on behalf of FFAD. In 2017, FFAD became a demonstration event at the main stage in Milton Fall Fair and continues again! FFAD has also become a regular supporter of The Canadian FireFighters Museum, providing annual proceeds from FFAD event to the museum with the goal of preserving the heritage in Canada. This event would not be possible without the support of our sponsors. Learn more about our sponsorship opportunities and how you can promote your business while supporting an amazing event and cause. © 2018 Reebok CrossFit FirePower. All rights reserved.